Join us for a unique, comprehensive, seven-night journey to Norway’s majestic fjords and Scotland’s rarely visited Orkney and Shetland Islands, remote destinations forever linked by their Viking heritage. Cruise from Bergen, Norway, to Glasgow, Scotland, aboard the exclusively chartered, Five-Star, small ship Le Boréal with 100% ocean-view Suites and Staterooms. Travel in the wake of Viking explorers, cruising into ports accessible only by small ship amid spectacular landscapes in this seafaring region steeped in history and cultural richness. Enjoy a specially arranged ride on Norway’s Flåm Railway, one of the world’s most scenic rail journeys, and a full-day scenic excursion into the Scottish Highlands, with visits to Fort William, Glenfinnan and Glencoe. Visit Kirkwall in the Orkney Islands; prehistoric Jarlshof in the Shetland Islands; the UNESCO World Heritage sites of Orkney’s Neolithic Ring of Brodgar and Skara Brae, including a special presentation by the Ness of Brodgar archaeological site director and head archaeologist; and Bergen’s picturesque Bryggen. 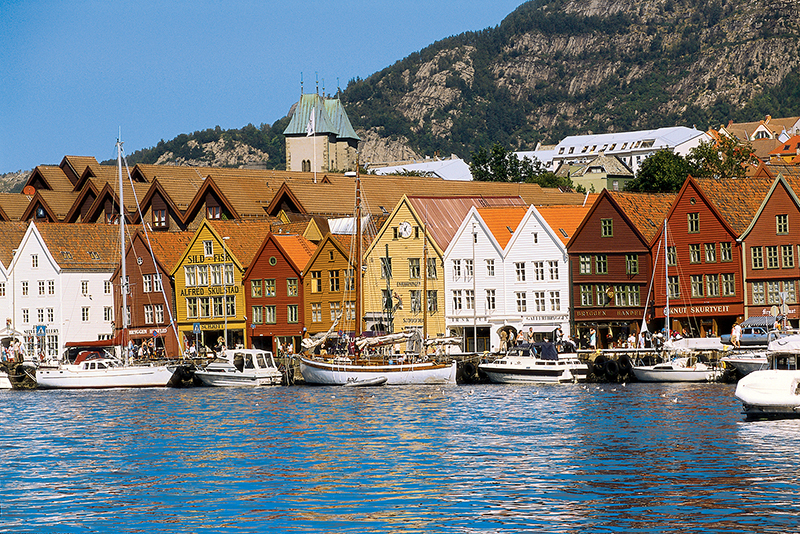 Norway/Copenhagen Pre-Cruise and Edinburgh/Glasgow Post-Cruise Options.